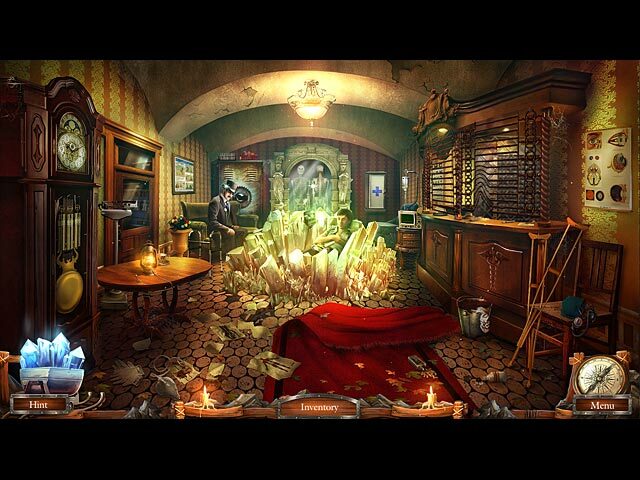 Grim Tales: The Stone Queen game download. 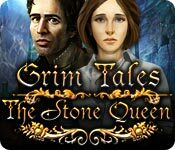 Free download Grim Tales: The Stone Queen for Mac. The family saga continues when your nephew Brandon encounters the mysterious Stone Queen in a lonely mountain town. She used to protect the miners here, but now she’s out for revenge! 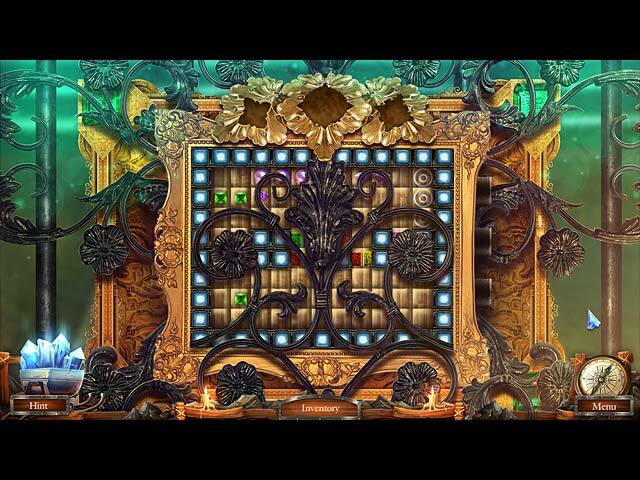 The mystery deepens as you explore her shimmering Stone Kingdom, hiding just beneath the town. You must discover the truth behind the queen’s anger and save both worlds before a greedy heart brings about their destruction. 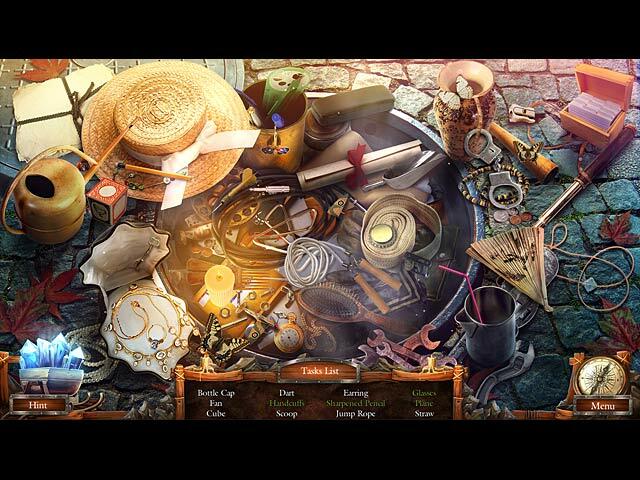 You’ll meet new friends, but you’ll also face new foes in Grim Tales: The Stone Queen, an intriguing Hidden-Object Puzzle Adventure game.